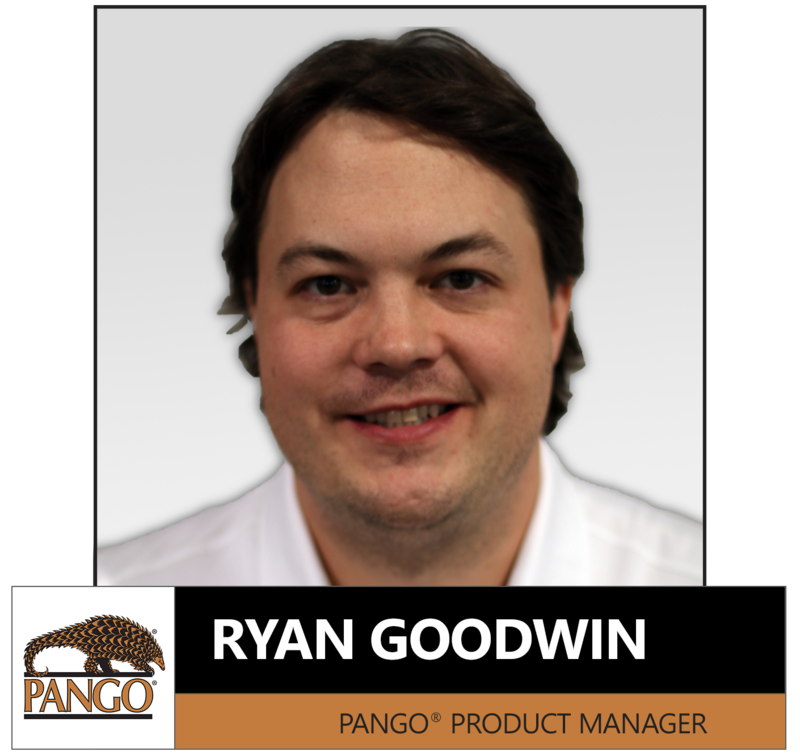 Ryan Goodwin is the Pango® Product Manager at Stego Industries, LLC. 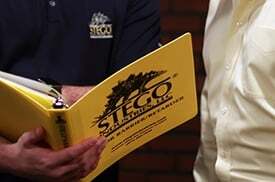 He has been a part of the Stego team for over eleven years with previous roles as the Regional Manager and Regional Director for Texas, Oklahoma, and Louisiana. 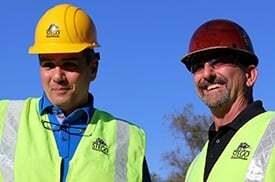 As the Pango Product Manager, Ryan was a part of the team that developed Pango Wrap. 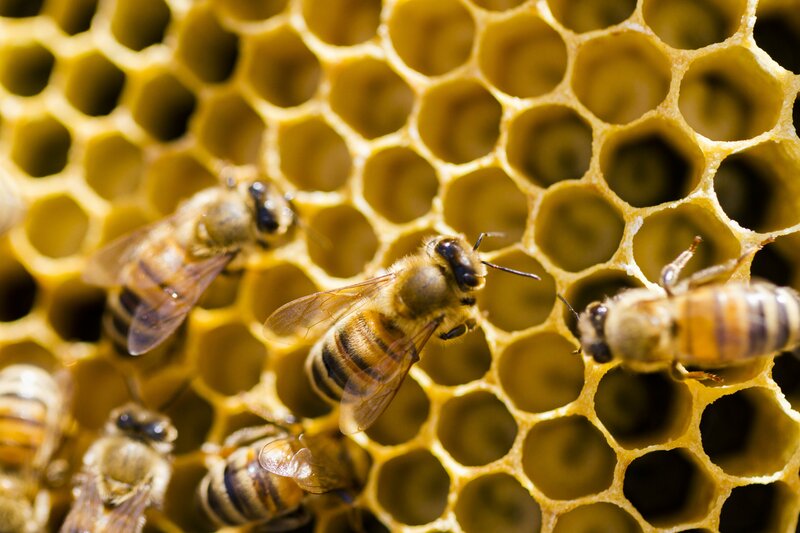 Ryan appreciates working with design professionals, pest management professionals, and contractors to promote Integrated Pest Management practices and sustainable solutions for pest control. 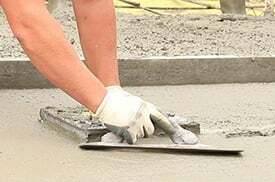 Before you consider chemical pre-treatment of termiticides on your next home building project, consider this case of the unintended consequences of pesticides from the commercial agriculture sector.